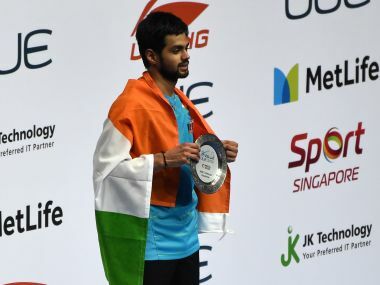 Tai Tzu Ying cemented her status as the world’s top female shuttler as she beat reigning Olympic champion and world number two Carolina Marin in straight games at the Singapore Open on Sunday. 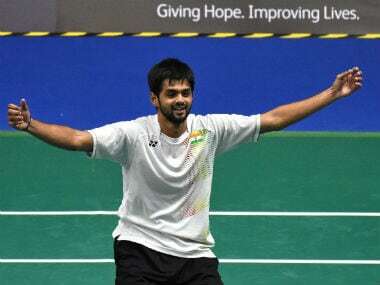 Newly-crowned Singapore Open champion B Sai Praneeth says the historic all-Indian Super Series final against K Srikanth is a testimony that Indian badminton has progressed by leaps and bounds. 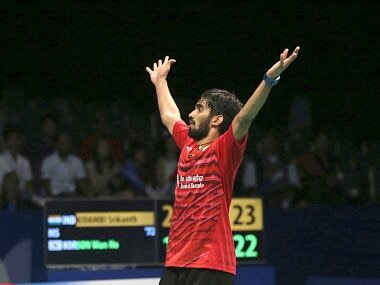 Catch all the live scores and updates of the Singapore Open finals as Kidambi Srikanth locks horns with fellow Indian Sai Praneeth in the men's singles final. 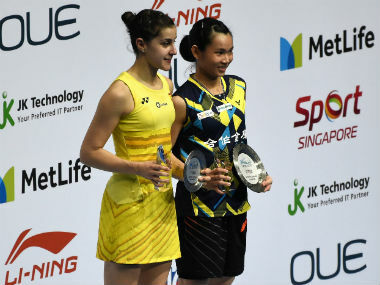 Carolina Marin will take on Tai Tzu Ying in the women's singles final. 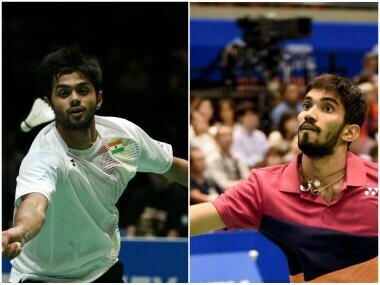 B Sai Praneeth was once touted as the next biggest name in Indian badminton but injuries derailed his career. 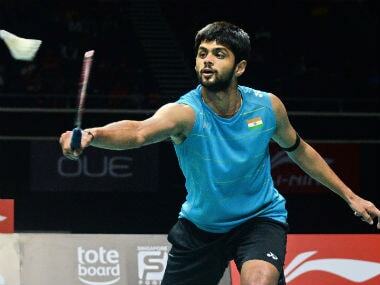 He has rediscovered his form after months of hard work and now finds himself in the final of a Super Series event. 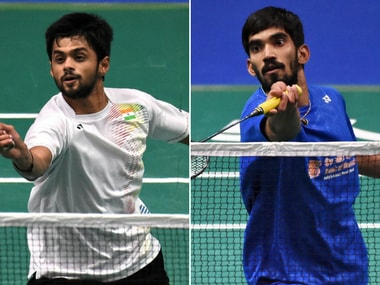 Kidambi Srikanth and Sai Praneeth set up an exciting all-Indian men's singles final at the Singapore Open Super Series badminton tournament after comfortably winning their semifinal clashes on Saturday. 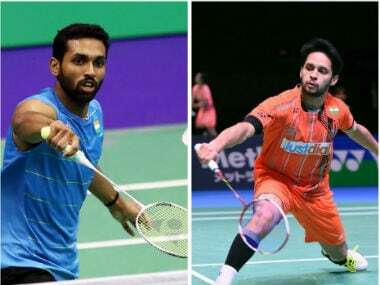 There is nothing for Sindhu to take home from this defeat that could provide a learning indicator for the future — because she simply never got going. It were best she put it down to an exceptionally bad day at the office.